Why Is Using a Simple Resume Format Important? As most people will realize when you apply for a job you are likely to be competing against potentially hundreds of other applicants all looking to get an interview and win that position. The number of applicants also makes it very difficult for the recruiter when it comes to reviewing all of the resumes. Most recruiters will just quickly scan each resume and if they do not see all of the information they are looking for in just a fraction of a minute they will discard your resume. Your resume has to be able to draw their attention quickly to the right information and this is why using a clear and simple resume format is so important. 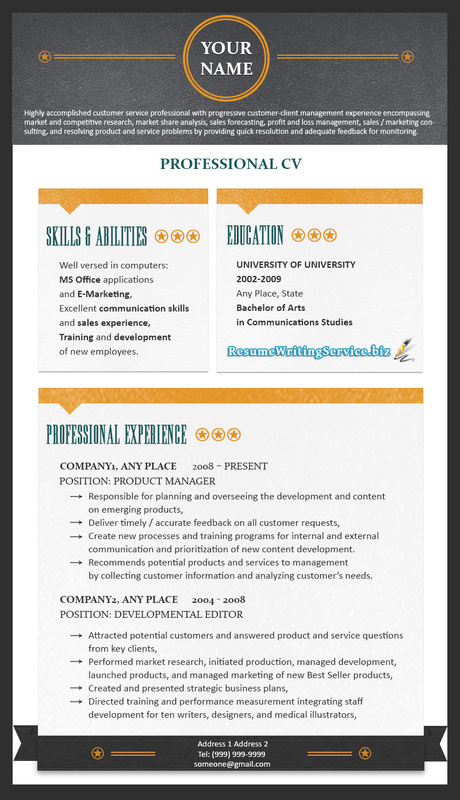 What Is a Simple Resume Format?